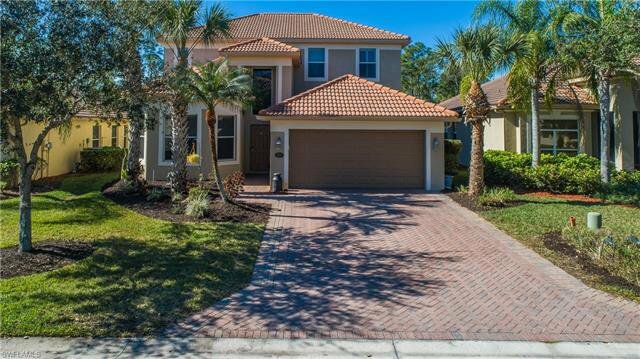 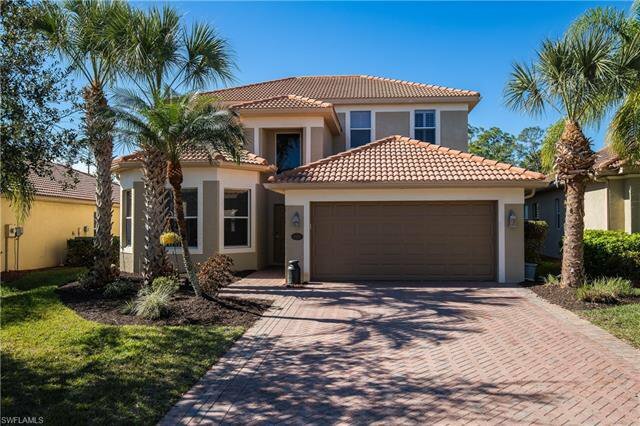 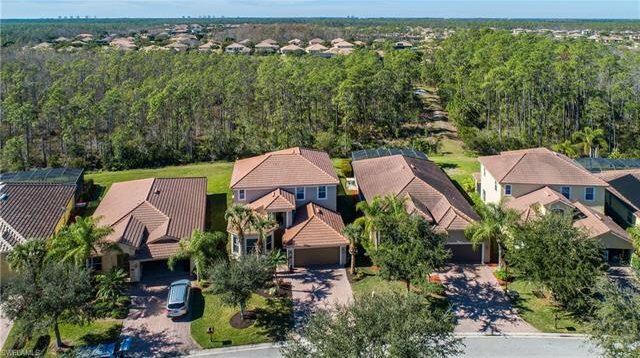 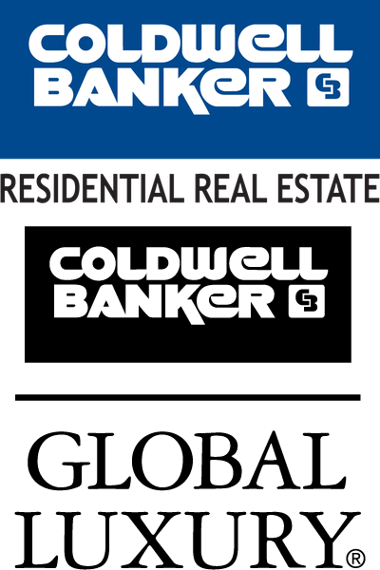 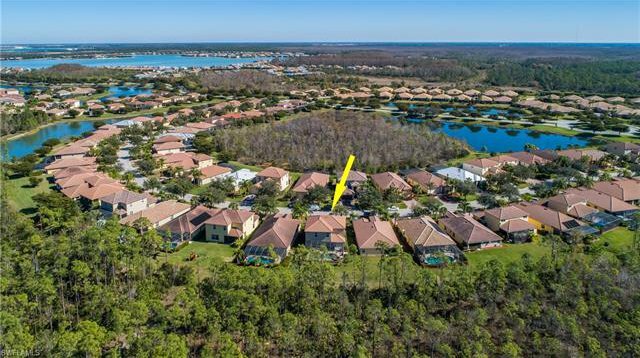 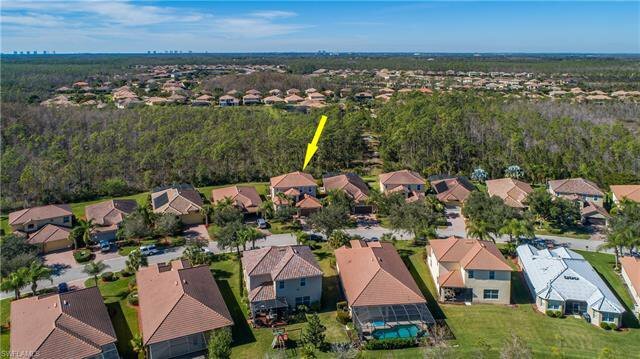 BELLA TERRA (LOW HOA FEES) LOWEST PRICED 4/DEN (OR 5TH BDR) FAMILY POOL HOME! 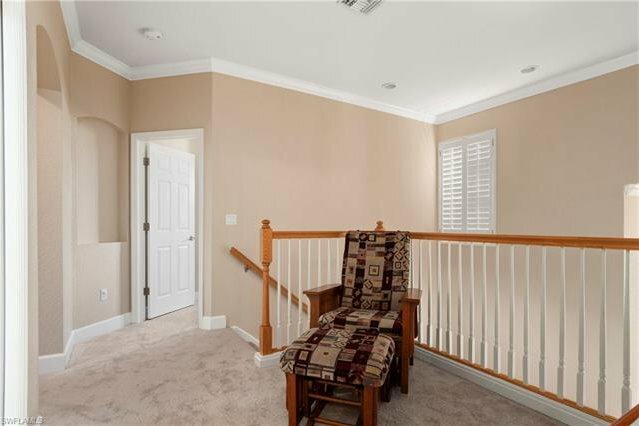 QUIET LOW TRAFFIC "PRESERVE" LOCATION. 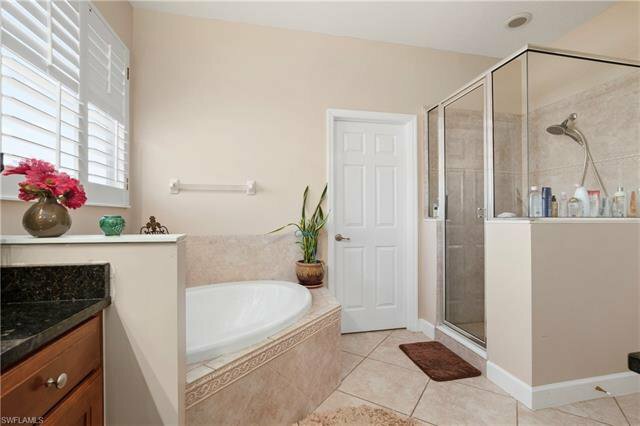 OVER $100,000+/- IN UPGRADES. 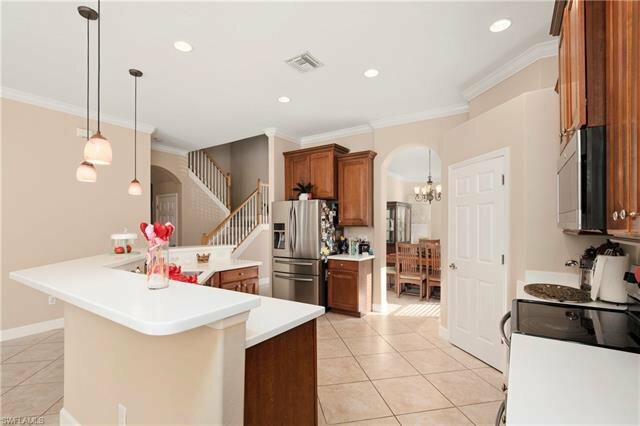 BIG OPEN "FAMILY" FLOOR PLAN, 14' CEILING W/ ALL CUSTOM CROWN MOLDING ACCENTING. 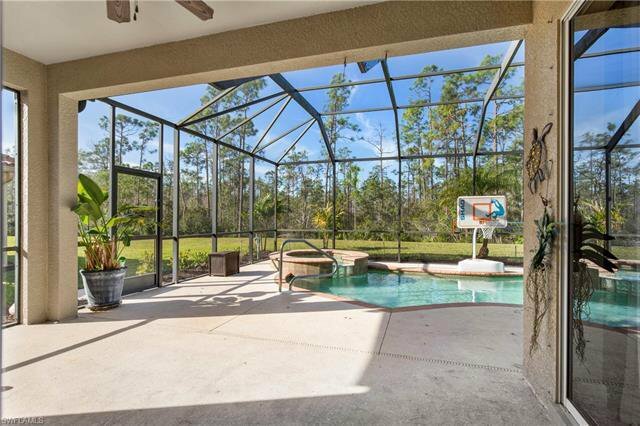 PROPERTY BACKS UP TO PRESERVE FOR TOTAL PRIVACY. 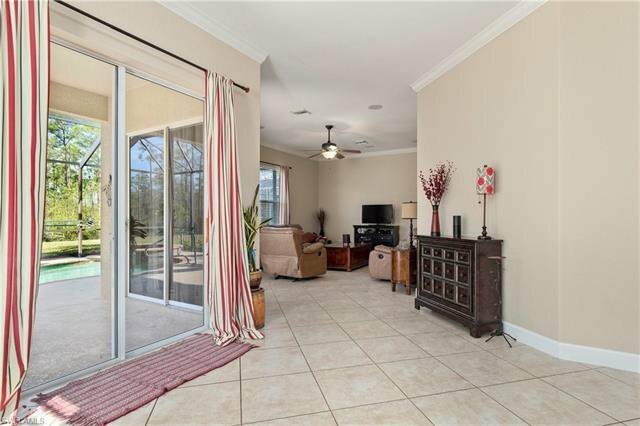 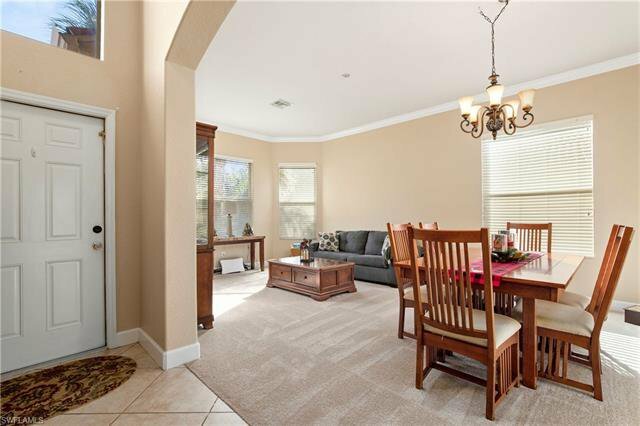 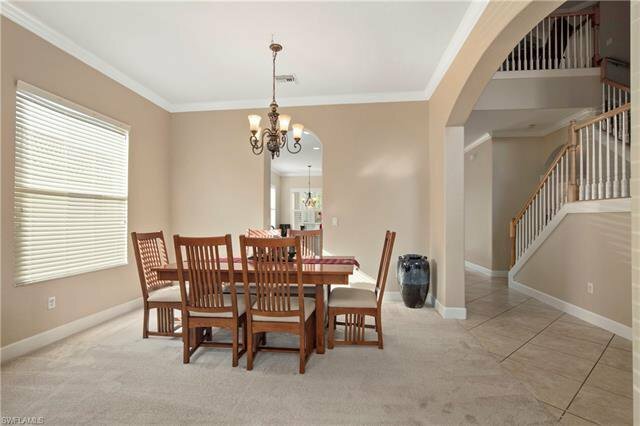 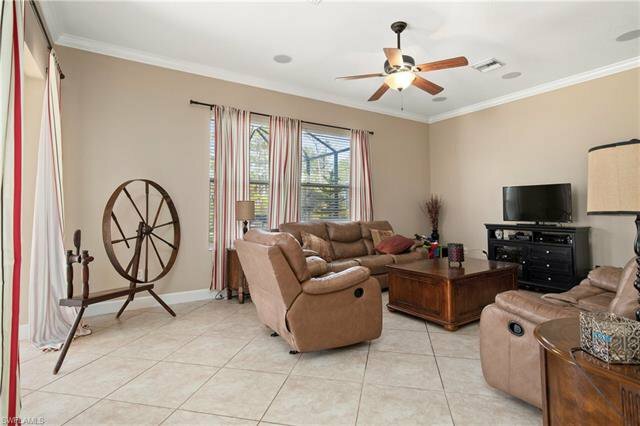 ALL 20" TILE FLOORS IN ENTRY HALLS, KITCHEN, FAMILY ROOM, DINING ROOM, & BATHROOMS. 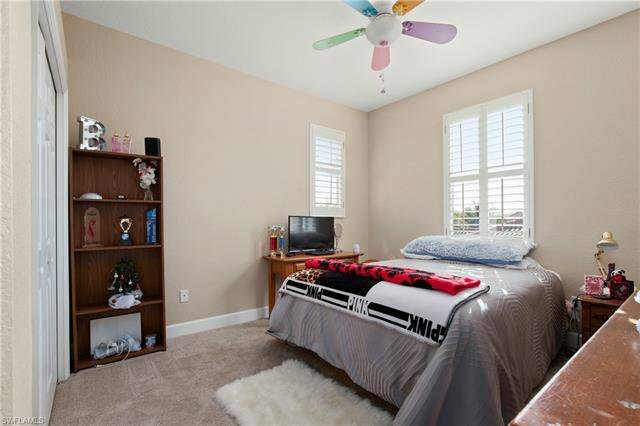 LUSH CARPETING IN LIVING ROOM + BEDROOMS. 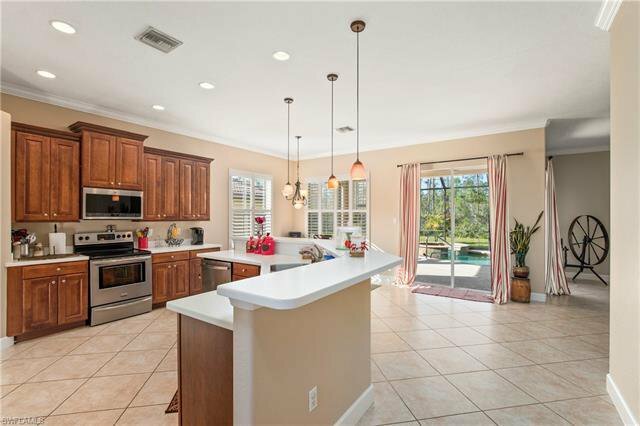 BIG CHEFS KITCHEN W/ CUSTOM WOOD CABINETS, STAINLESS STEEL APPLIANCES,& CORIAN COUNTERTOPS. 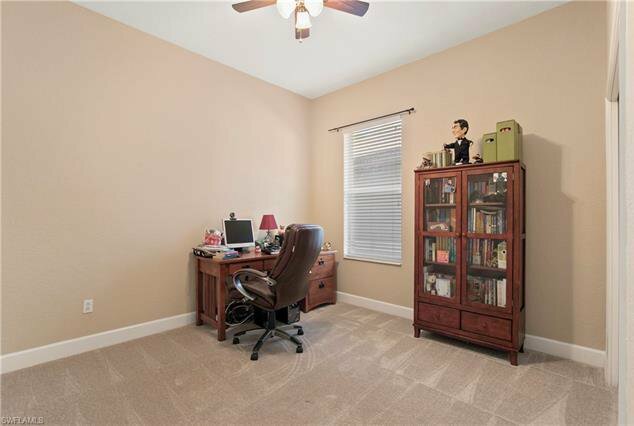 BIG WALK-IN PANTRY & SUPER LONG 16' EAT AT BAR & WORK STATION. 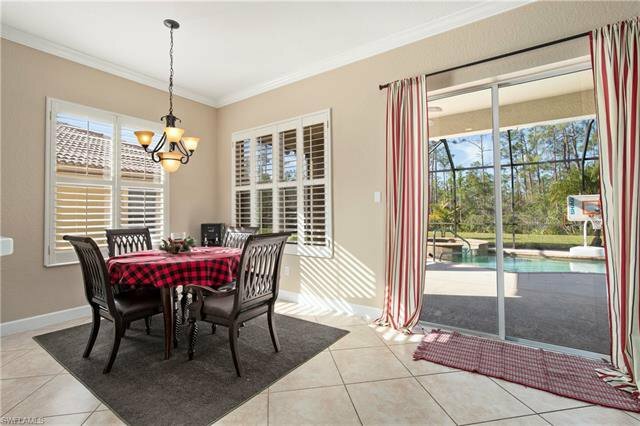 ALL CUSTOM WOOD SHUTTERS+BLINDS ON ALL WINDOWS. 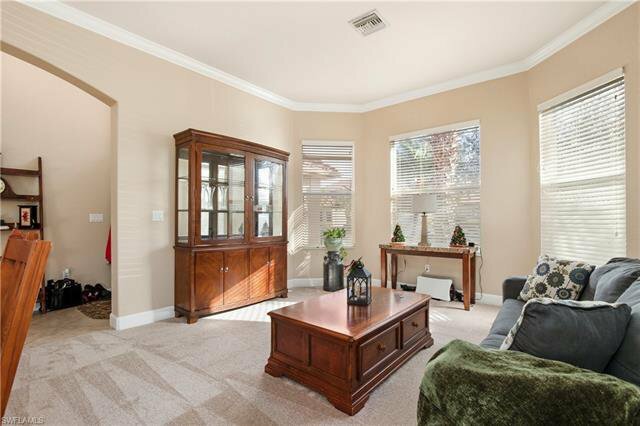 LOTS OF WINDOWS THROUGHOUT HOME MAKES HOME LIGHT-BRIGHT-SUNNY. 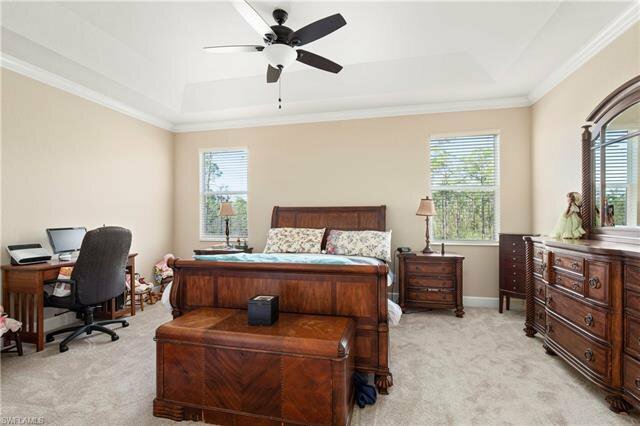 UPSTAIRS MASTER BEDROOM HAS RECESSED CEILING ACCENTED BY CROWN MOLDING. 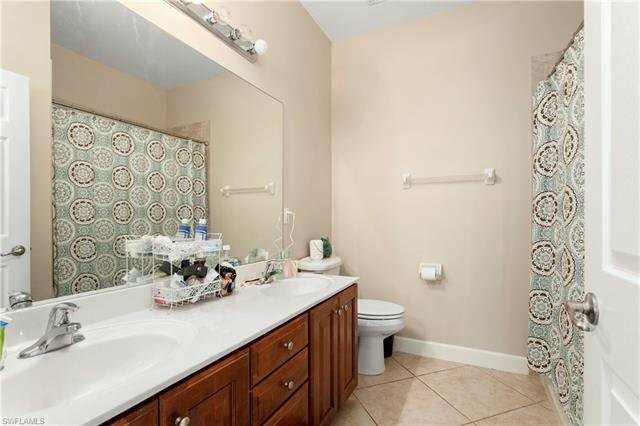 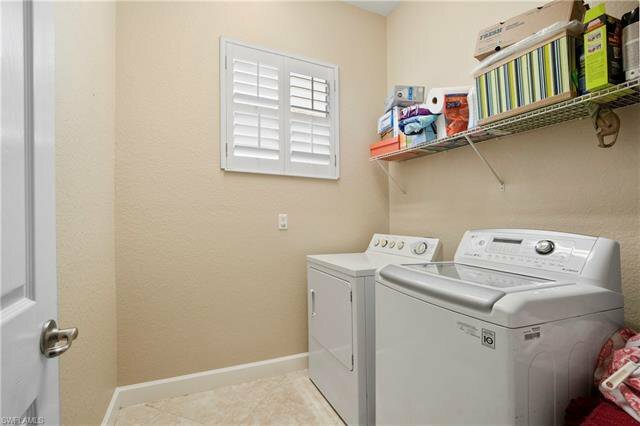 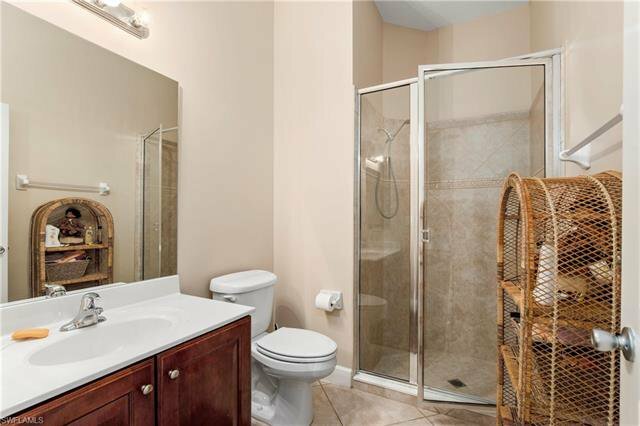 BATH IS LARGE W/ GRANITE TOPS, HIS/HERS CLOSETS, DUAL SINKS, SOAKING TUB, & WALK-IN SHOWER! 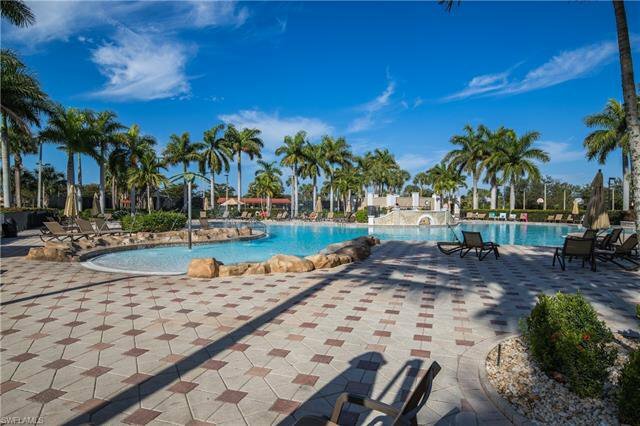 SUPER BIG "FREE FORM" HEATED POOL+SPA & LARGE POOL DECK BOTH COVERED & OPEN FOR FAMILY GATHERINGS. 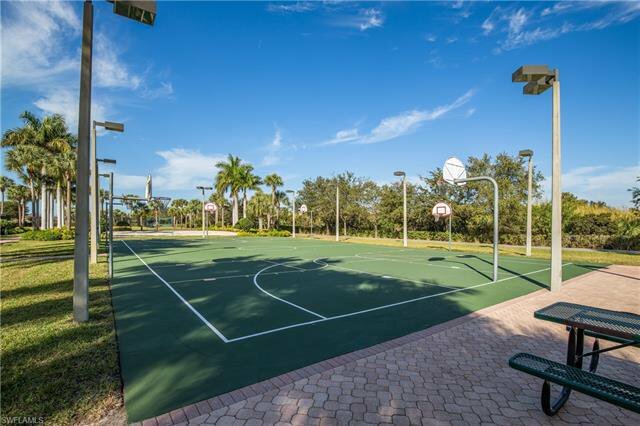 COMMUNITY HAS RESORT STYLE AMENITIES EVEN WITH LOW HOA FEE. 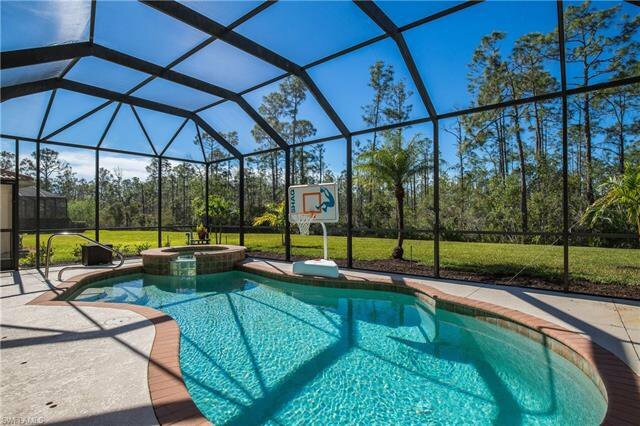 CLUBHOUSE, RESORT STYLE POOL. 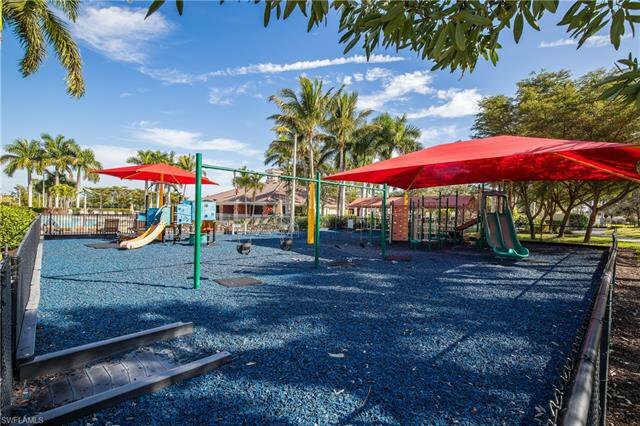 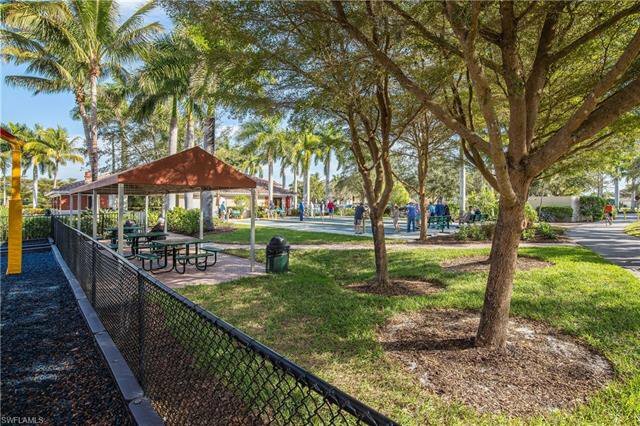 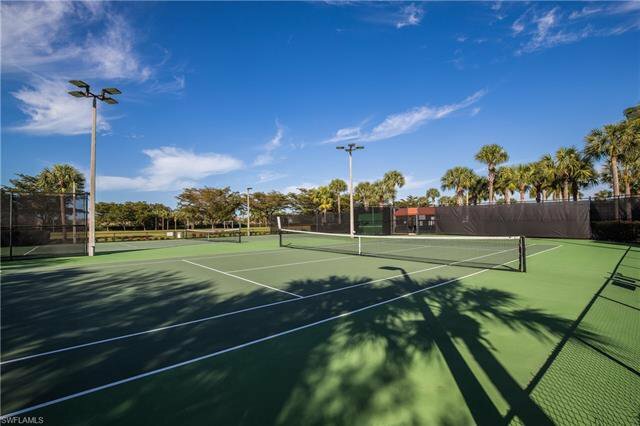 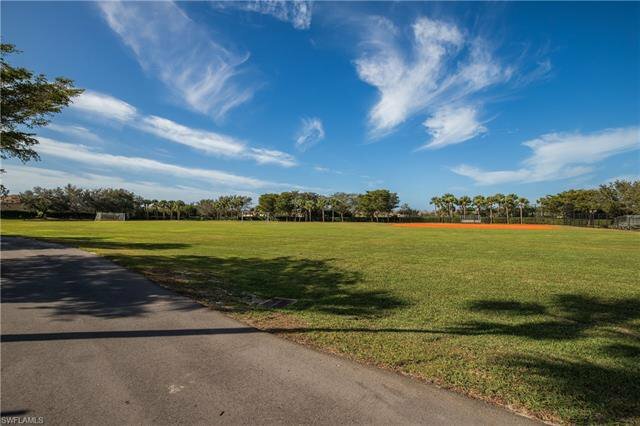 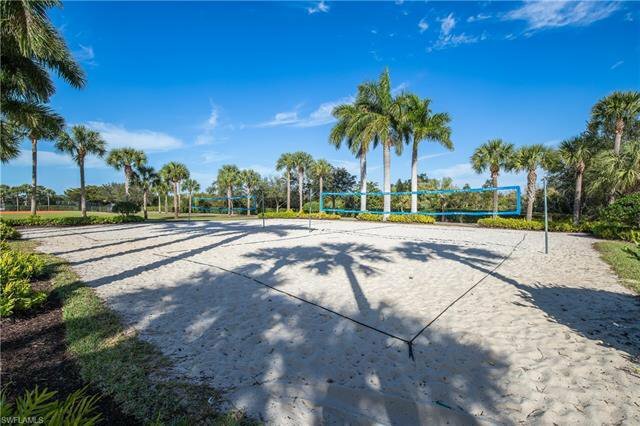 LIGHTED TENNIS COURTS, BOCCE COURTS, BASKETBALL COURTS, BEACH VOLLEYBALL COURTS, SOCCER FIELD + CHILDREN'S PLAY PARK. 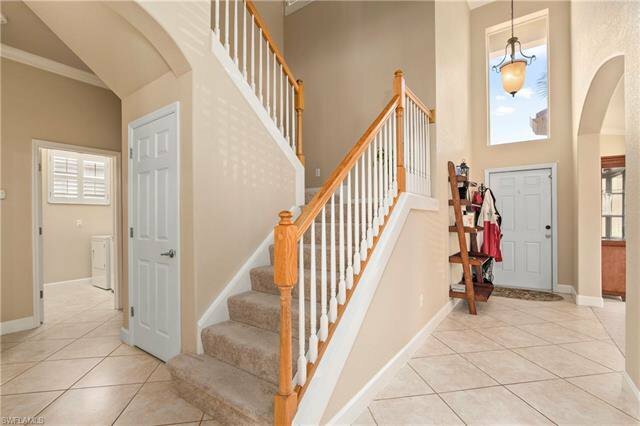 HOME COMES WITH 1 YEAR HOME SERVICE MAINTENANCE WARRANTY. 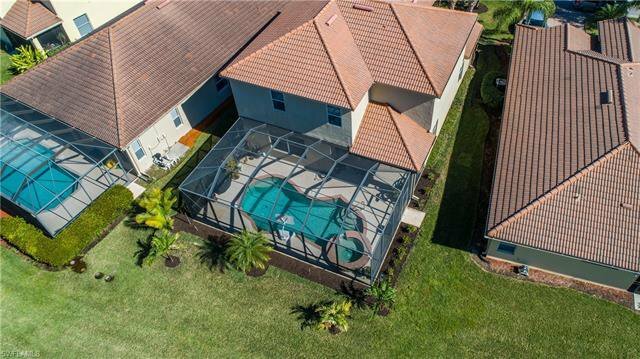 Listing courtesy of Premier Realty Homes of SW FL.